Splash Proof: Built-in clear cover keeps your tablet safe form splashes. 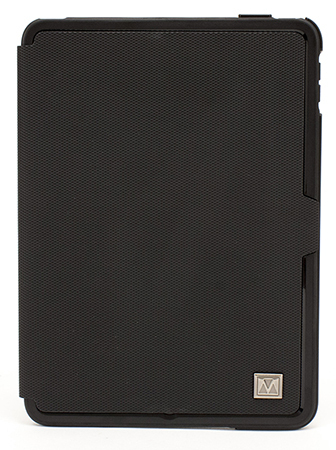 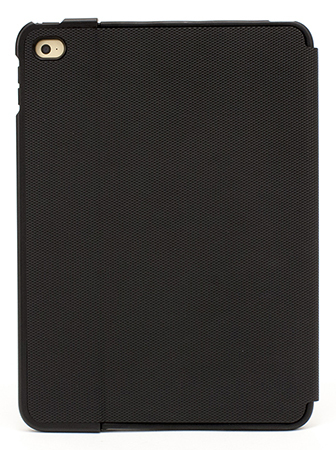 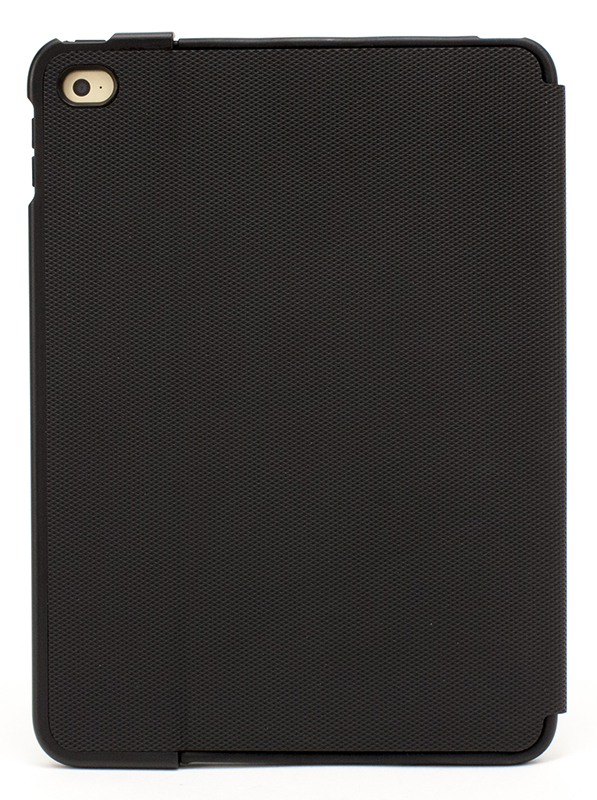 Slim design: New stream-lined design is super thin and lightweight. 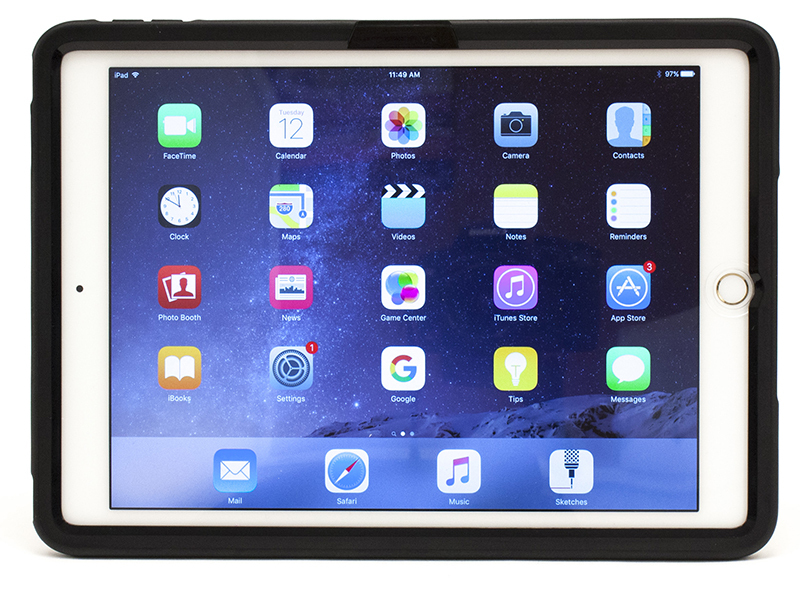 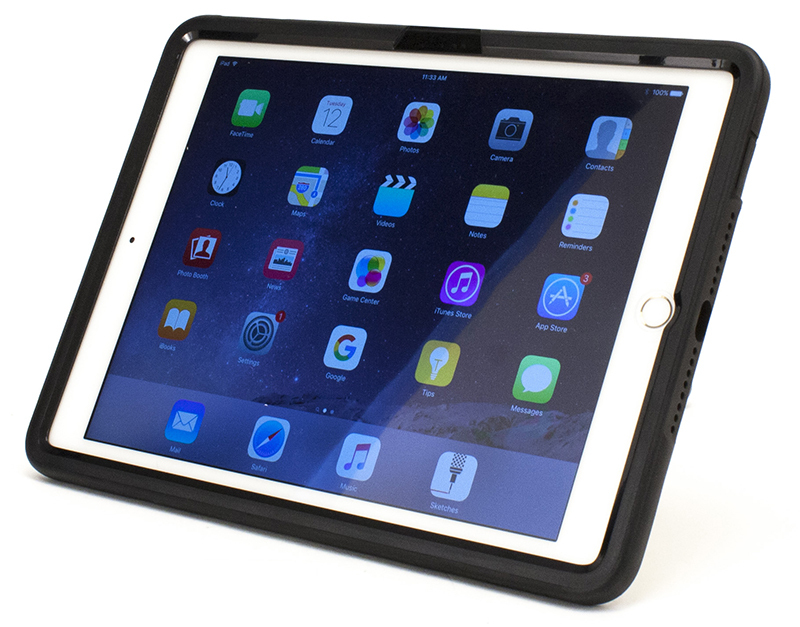 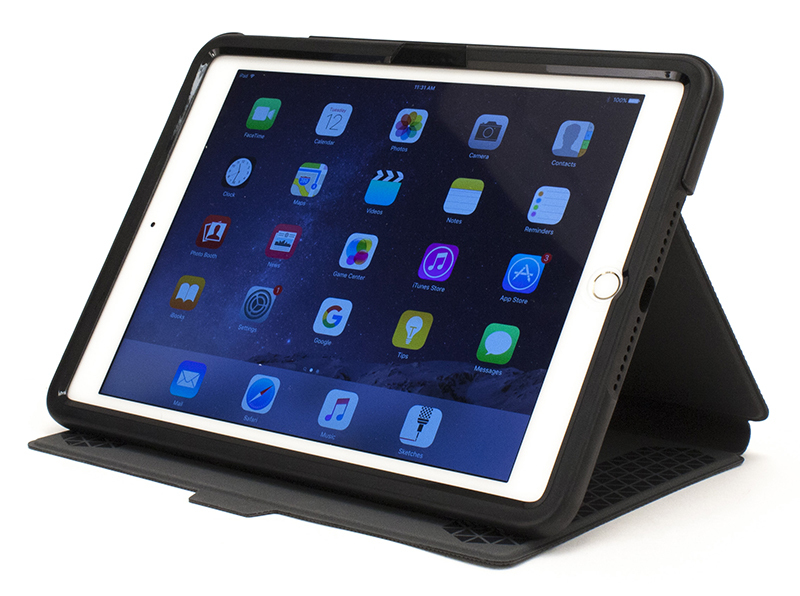 Co-Molded mount with screen protection can be used separate from folio.